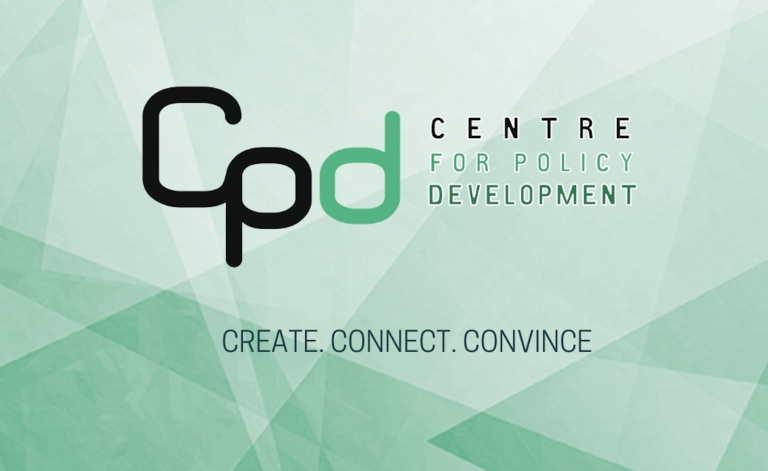 CPD’s latest discussion paper was launched as part of an agricultural sustainability roundtable hosted by Ernst & Young and CPD in Canberra on 12 August 2015. 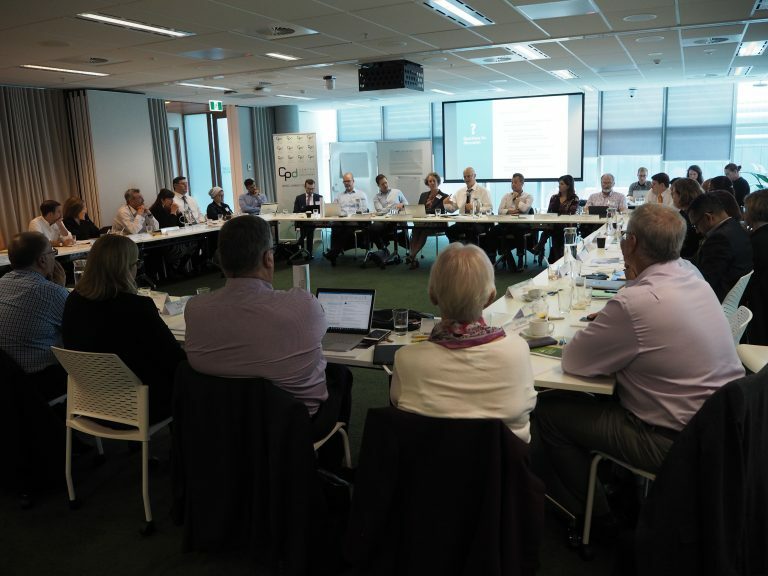 Andrew Metcalfe AO, former Secretary of the Departments of Agriculture and Immigration, moderated the roundtable, which brought together stakeholders from across the sector to discuss the recommendations in the paper and consider broader trends and opportunities to improve sustainability performance. Major General Michael Jeffery AC, AO (Mil), CVO, MC (Retd), former Governor General and current National Advocate for Soil Health, provided opening remarks at the forum. The paper argues that farmers at the leading edge of sustainable, regenerative farm businesses are opening up exciting new opportunities for better economic and ecological performance in Australian agriculture. From vicious to virtuous cycles: a sustainable future for Australian agriculture says this requires breaking out of a vicious cycle of resources depletion that is undermining the long-term prospects of the sector. The condition of soil, water and other natural resources that underpin our agricultural productivity remains largely invisible to markets and has been systematically depleted over time. This has made farms less resilient to drought pests and disease, more exposed to pressure from a changing climate, and more vulnerable to financial pressures that undermine farmers’ ability to invest for the long term. The paper argues these trends are eroding the foundations for agricultural productivity and will compromise the sectors’ ability to grasp the opportunities on offer in the Asian Century. 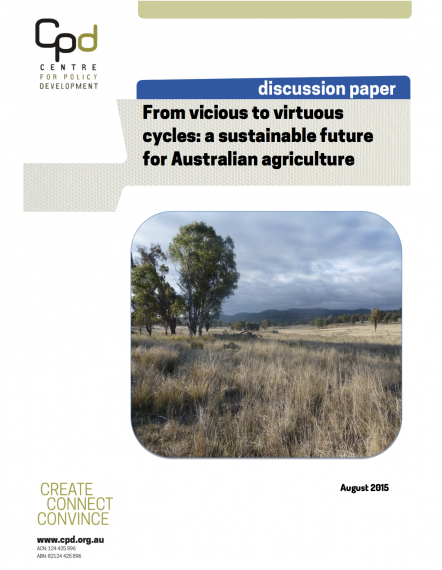 The discussion paper envisions another way: a strategic future for Australian agriculture that embraces a virtuous cycle. Drawing on case studies of ‘first practice’ farmers at the cutting edge of sustainable land management, the discussion paper argues that together, consumers, supply-chains and producers can support a shift towards virtuous cycles in agriculture. Innovative Australian farmers are demonstrating that healthy, biologically diverse native ecosystems can be utilised to produce conventional agricultural commodities sustainably and profitably. 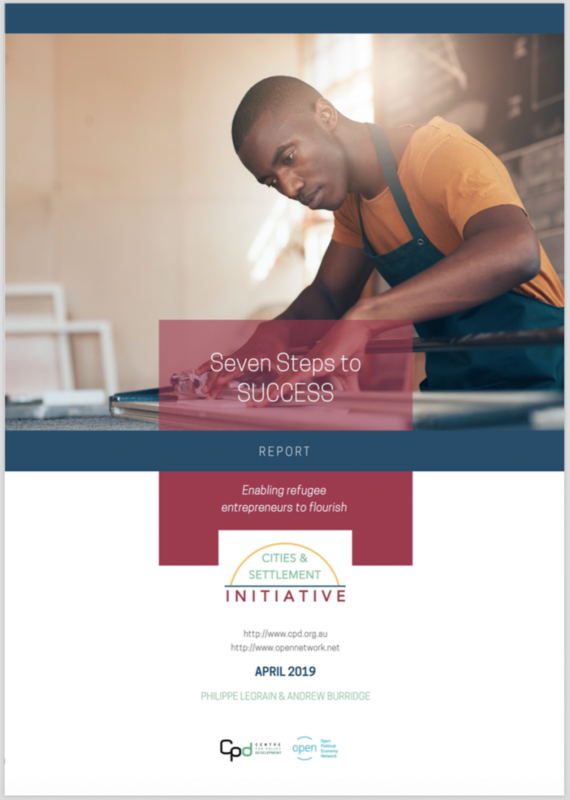 Leading brands and firms are showing a determination and capacity to promote sustainable supply chains – and sustainability-conscious are increasingly voting with their wallets. Drawing on these trends, the paper argues that agricultural supply chains that embrace sustainable land management and prioritise value over volume can make a lasting contribution to Australia’s prosperity. This would offer a new and sustainable competitive edge for Australia’s food and fibre products, while entrenching Australia’s farmers as effective and trusted stewards of Australia’s treasured landscapes, natural resources and ecosystems. The paper outlines three policy priorities for seizing this momentum: building the evidence on the productivity and sustainability benefits of innovative first practice approaches; supporting projects and partnerships between sustainable producers and ecologically-discerning brands and retailers; and developing the accounting and measurement techniques needed to send the right signals about the value of protecting natural resources and landscapes. World Trade Centre congratulates the team for releasing the discussion paper titled ‘From vicious to virtuous cycles: a sustainable future for Australian agriculture’. We are pleased to inform you that WTC Mumbai and All India Association of Industries (AIAI) are jointly organizing the 5th Global Economic Summit 2015 on “Enabling Food for All” from November 19 – 21, 2015 at the Expo Centre, WTC Mumbai. The Summit is being organized with the support of the Ministry of Commerce and Industry and Ministry of Micro, Small and Medium Enterprises, Government of India. Multi-lateral agencies like the World Bank, Food and Agriculture Organisation, World Farmers’ Organisation are also partnering with us for this summit. We expect crop scientists, food technologists, agri-business entrepreneurs, traders, farmers, food policy experts from over 30 countries to attend the summit. The highlights of the three-day Summit are Conference, Exhibition, B2B meetings, Hand Book and visit to farms and food clusters. The summit would serve as a platform for farmers, agri-input suppliers, food processing companies, traders and other stakeholders in the entire value chain of the agriculture sector to explore business opportunities. The summit would also feature brainstorming sessions with food policy experts, agronomists, crop scientists to evolve effective strategies to attain food security. Considering your extensive research work on sustainable agriculture systems, we request you to participate in the summit by contributing an article on this topic. The article shall be published in the handbook of the summit. We look forward to receiving your favourable response. Very good discussion paper. Great to see NAB taking a leadership role by recognising Natural Capital and flow on to credit assessments. I think an opportunity exists for the agri-finance industry to work together (greater resource base for research given the complexities highlighted in the report ) to help define the key metrics used in the credit assessment. If all lenders were encouraging and rewarding sustainability practices along similar lines then faster adoption could result. If all lenders had different metric this could be very confusing for the market. I suspect a big effort required to get the lending/relationship managers up to speed with the current thinking. I work for a Bank with a major Agri portfolio and I look forward to following developments.